This week I attended the ribbon cutting of a new Tidelands Health Family Medicine Residency center in Myrtle Beach. 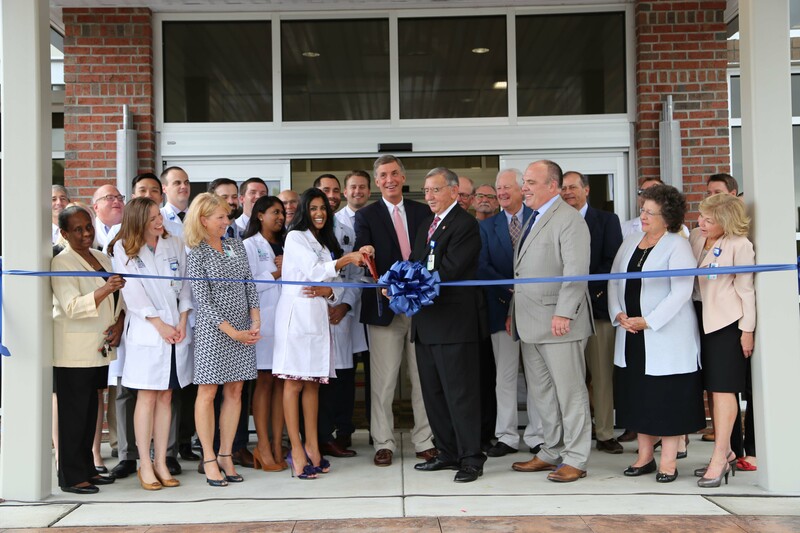 Tidelands Health partnered with the Medical University of South Carolina to make this facility happen. They invested $11 million into the new facility, which includes state-of-the-art technology and 24 examination rooms. Training more physicians is essential if we are to meet our area’s growing need for health care, and Tidelands Health/MUSC family medicine residency program is a major step towards meeting that demand. They are really training physicians of the future and it will only improve our area and lift our community for decades to come. One year ago Hurricane Matthew devastated our communities. Many in the Grand Strand and the Pee Dee suffered great damages, and perhaps the hardest-hit was Marion County. In response, I'm proud of the fact that we were able to secure $52 million to help those residents recover. But I know the road to recovery is long. 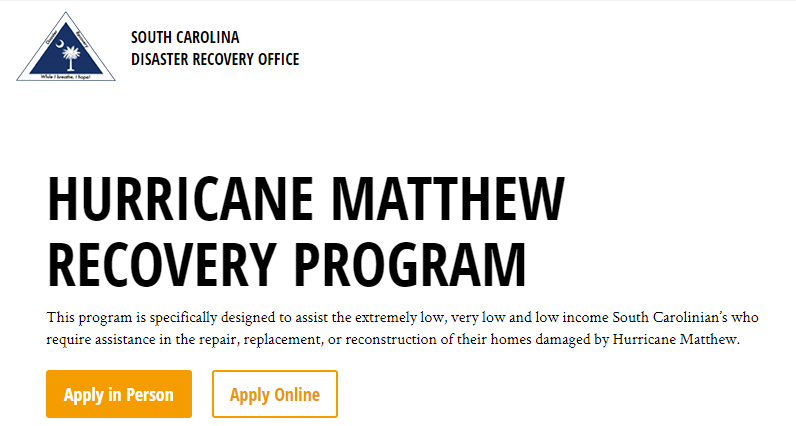 If you are still in the recovery process, resources are still available through the South Carolina Disaster Recovery Office to help you rebuild. To schedule an in-person appointment, call 844-410-8560 or visit their website. If you have any questions that aren’t addressed on the website, email ContactSCDR@scdr.sc.gov for assistance. If you would like to visit a representative in person, an intake office has been set up at 1404 N. Main Street in Marion. You won't know if you are eligible for funds unless you apply, so I encourage you to do so! Please share with anyone you think may need assistance. The application period closes on November 11. 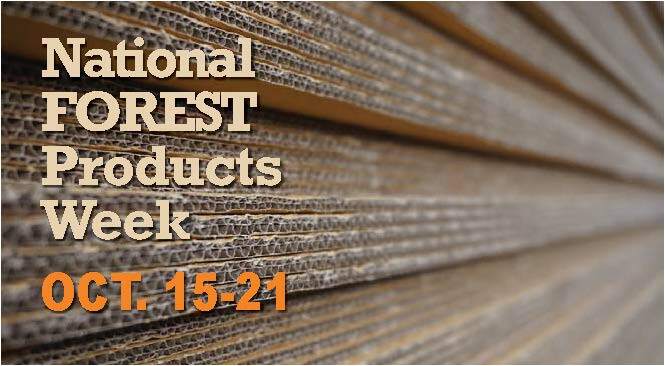 Each year since 1960, the third week in October has been designated as National Forest Products Week. The forest products industry makes up 4% of total U.S. manufacturing GDP and supports some 2.4 million jobs in our country. You might be surprised to learn that the Pee Dee is home to many lumber yards, which are a large part of our local and state economy and create many forest products. In fact, our district is one of the top 10 congressional districts with the highest number of forest products industry employees in the entire country. This type of agriculture produces everyday products like wood boards for decks or fences, to chips that are used in paper mills. The local industry supports more than 25,000 jobs in our area and produces over $9 billion in products each year. It is a huge driver of our local economy and has an impact that is felt far beyond our communities! 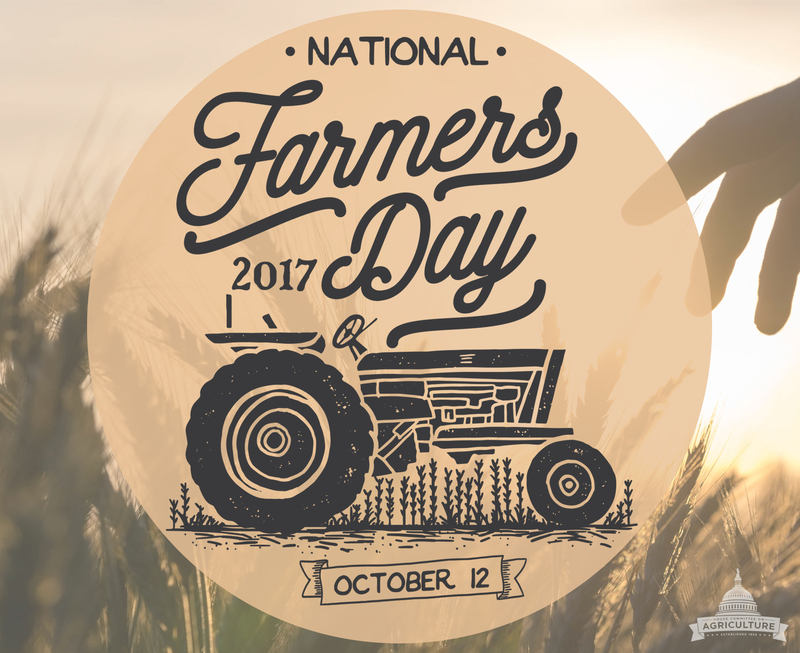 Across the Grand Strand and Pee Dee many farmers work tirelessly to boost our local economy and support our state's agriculture. This week we celebrated National Farmers Day and I want to take a moment to recognize all the farmers in our area who keep food on our tables and keep this industry thriving! Next week my staff will be holding mobile office hours to assist you with federal government problems, including with VA and Social Security claims. Please view the sidebar for a time and location near you to visit my staff for help. October is National Breast Cancer Awareness month. It's estimated that this year alone 252,710 new cases will be diagnosed. Chances are we all know someone who has been affected by this disease, and that is encouraging people all across our area to do something to fight it. This week, more than a thousand people in Murrells Inlet gathered for an annual walk to raise money for breast cancer research and awareness. Survivors walked to commemorate their journey and others walked in memory of loved ones and victims of the disease. What a great way to honor those who have been affected and raise funds so we can reach the point where no one is harmed by this awful disease in the future.